A dramatically angled bowl offers a more contemporary feel to this design while still providing the perfect pour-line for any vintage. 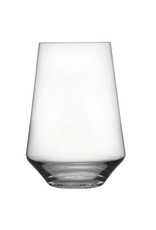 Made with tritan crystal, a patented Schott Zwiesel innovation that replaces the lead content in fine crystal with titanium and zirconium for added strength and zirconium oxide for brilliance. 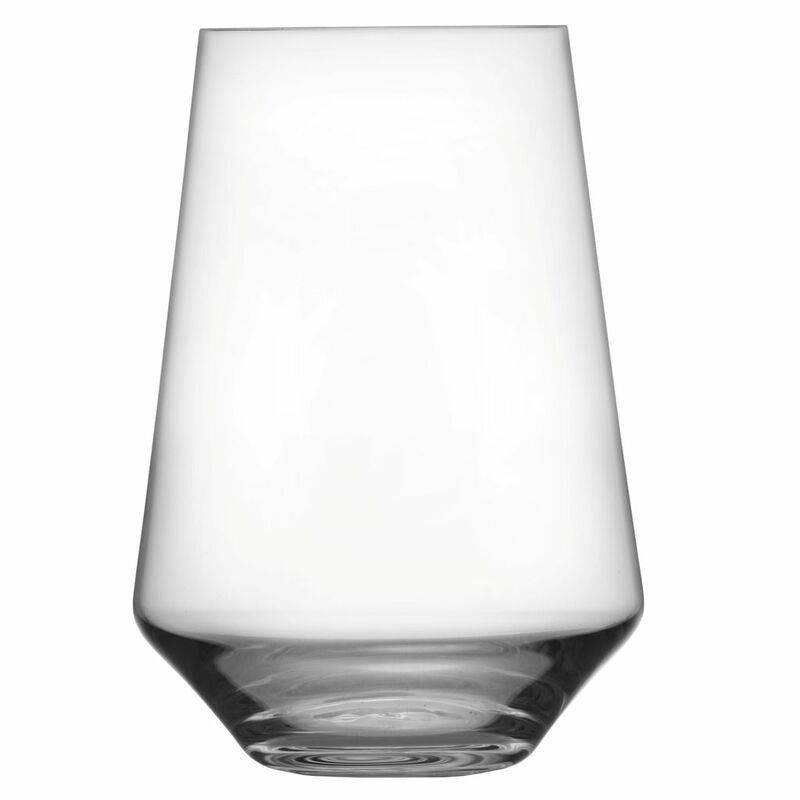 Resistant to breakage and chipping, dishwasher-safe, stain-scratch resistant, retaining their brilliance over the life of the glass.